Boxing Perspective: When Will Manny Pacquiao Fight Ricky Hatton? 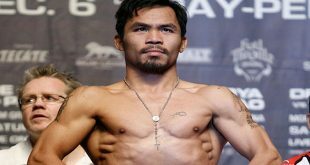 Home / Boxing Articles / Boxing Perspective: When Will Manny Pacquiao Fight Ricky Hatton? On June 28, 2008, Pacquiao defeated with ease the reigning WBC Lightweight Champion David Diaz. It was a fight that most reporters saw as a clinic for Pacquiao, who dominated the entire bout. Diaz was mangled and could not go on past the ninth round. And so, the question that many are asking is: what is next for Manny? And the answer lies with several possibilities. 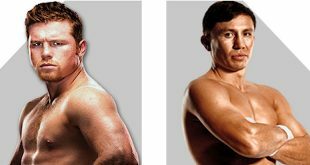 Many reports have been saying that Hatton is targeting a future bout with the boxer from the Philippines. Before that happens however, Hatton still has to face Paulie Malignaggi later on this year. 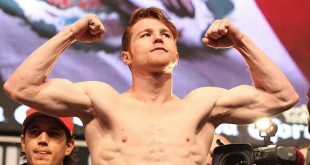 If Hatton is victorious against Malignaggi, then his final fight could be against Pacquiao. Hatton has said that he wants to fight two more times before he retires from the sport. 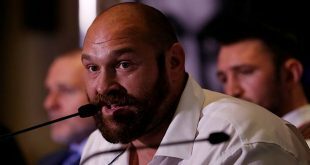 According to the Associated Press, Hatton gave an interview in which he stated: "In the New Year, I'm hoping to fight either Manny Pacquiao or Oscar de la Hoya at Wembley Stadium in front of 100,000 people and after that I'll probably retire”. Another possibility which seems to be the opponent that Pacquiao will face is Edwin Valero. This fight is being talked about by many as another practice clinic for Pacquiao. Valero is a good world champion, but his caliber of opposition has been disappointing. However, this seems to be the fight that will happen on November 8 of this year and will unfortunately be one sided due to Pacquiao’s speed and talent.